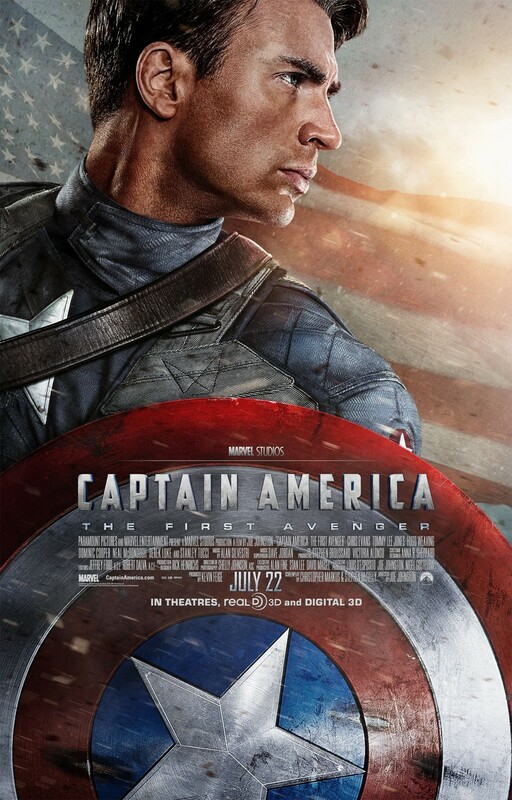 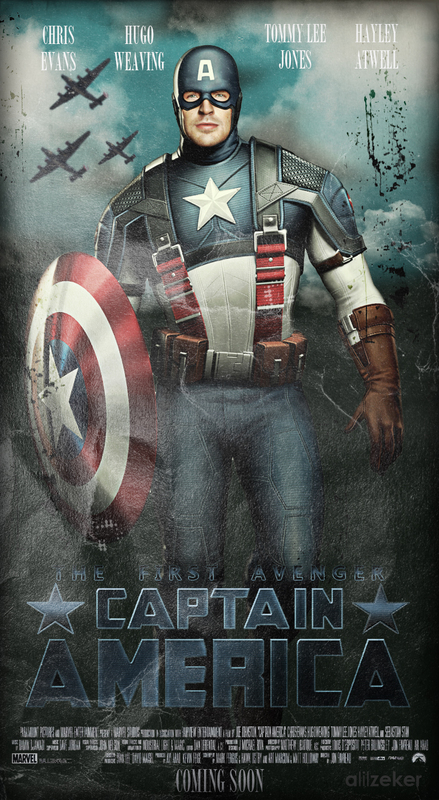 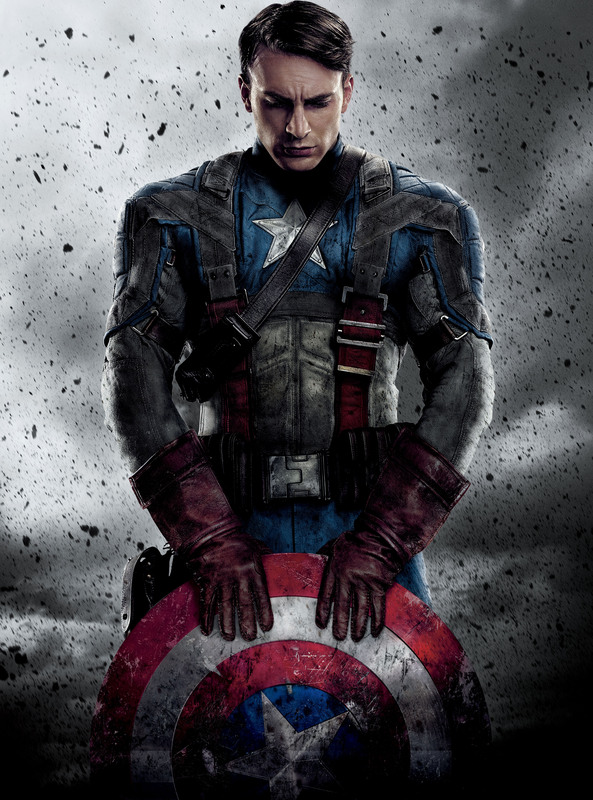 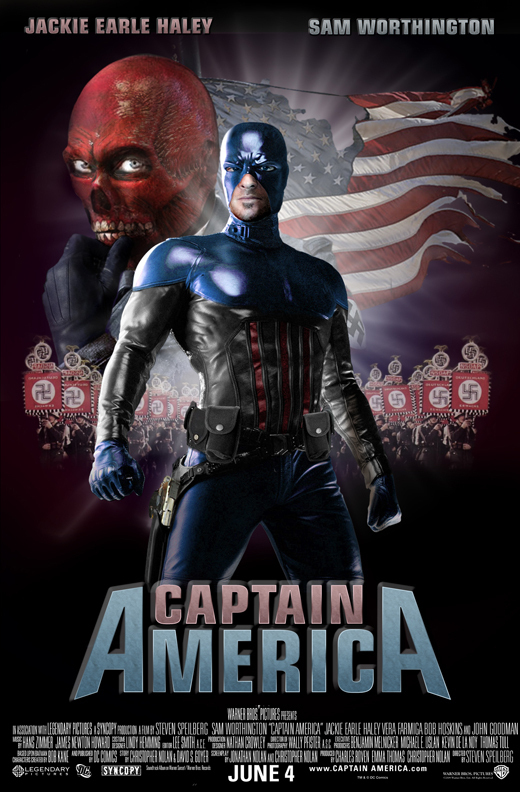 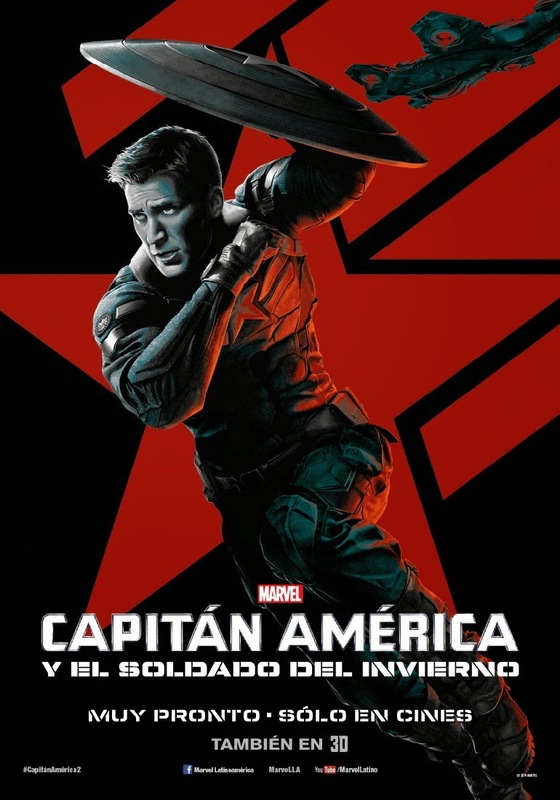 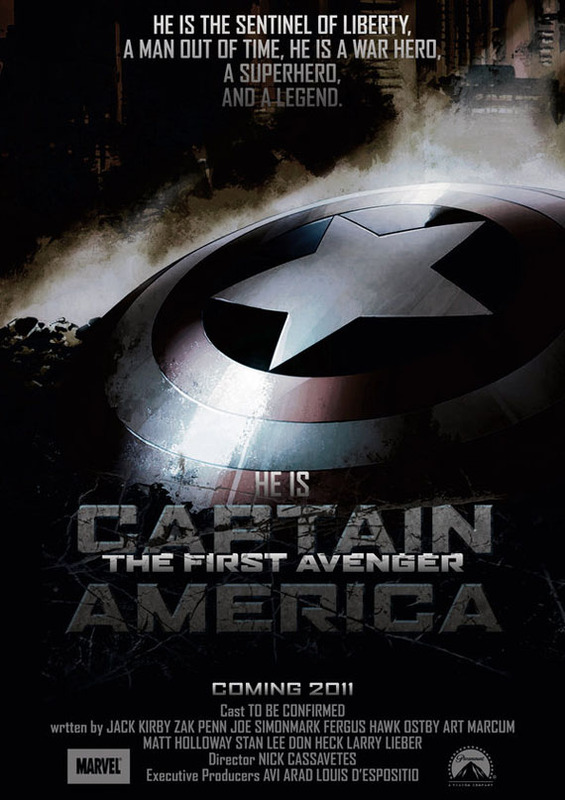 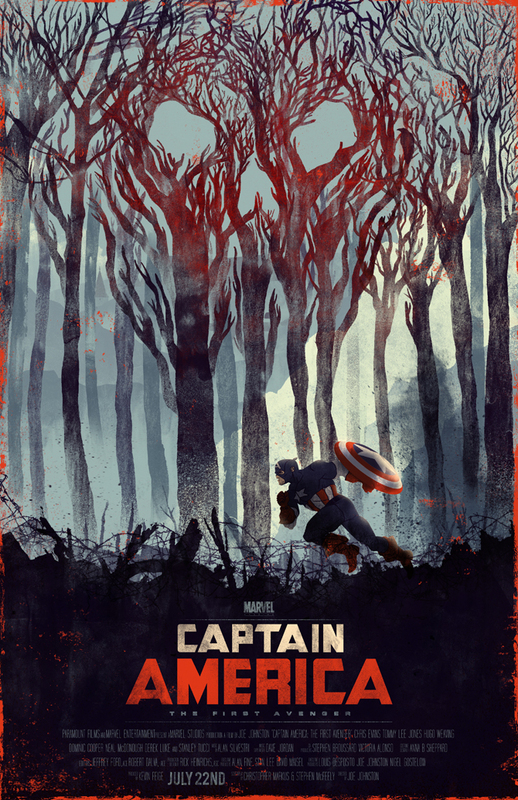 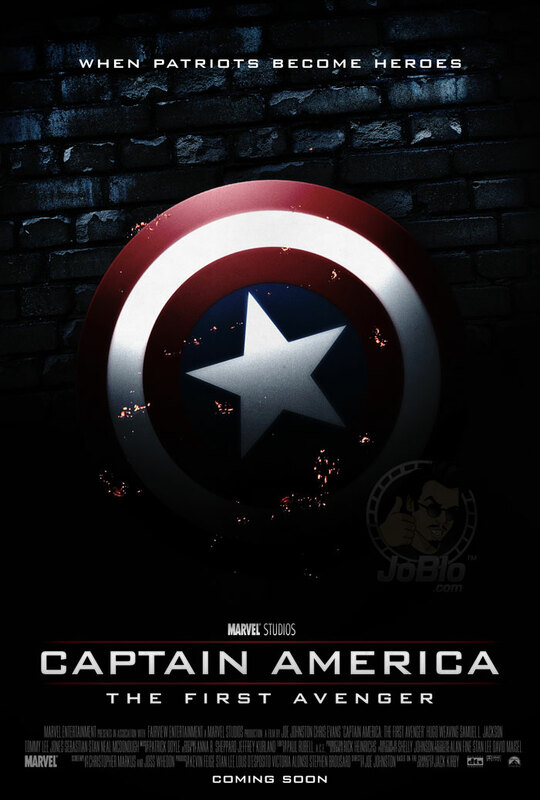 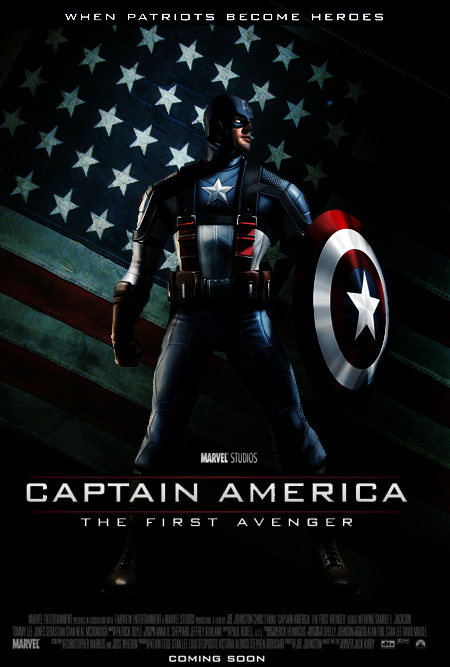 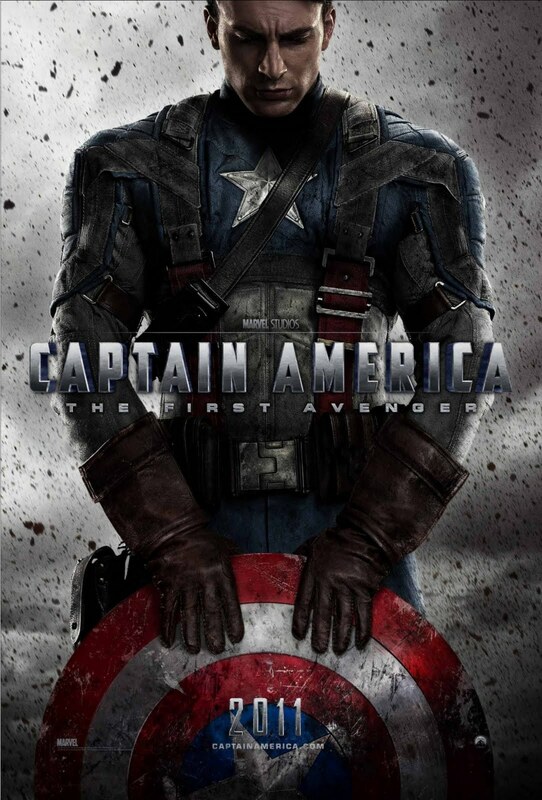 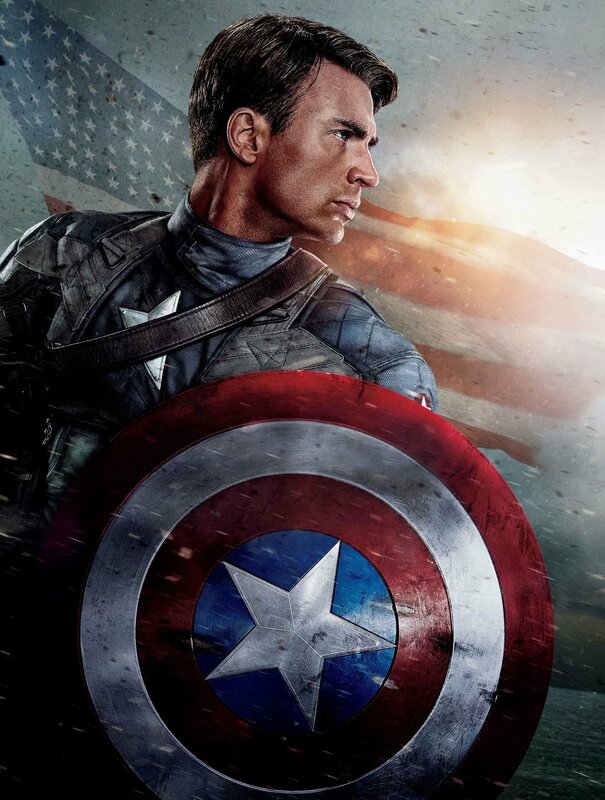 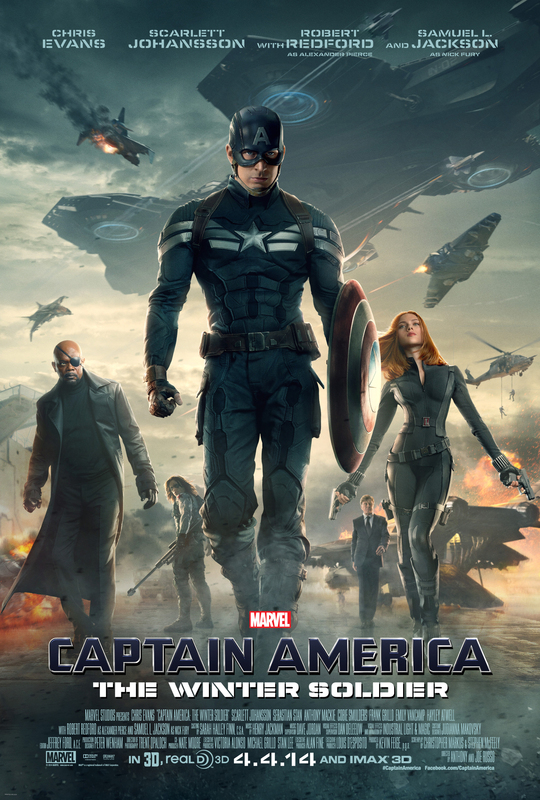 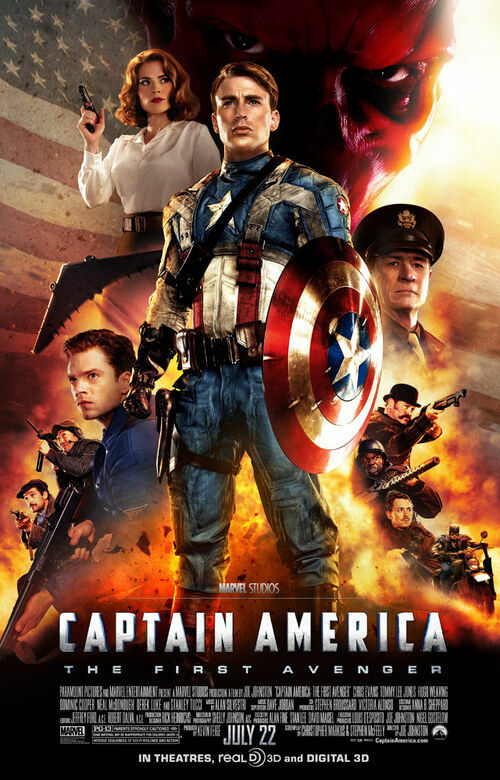 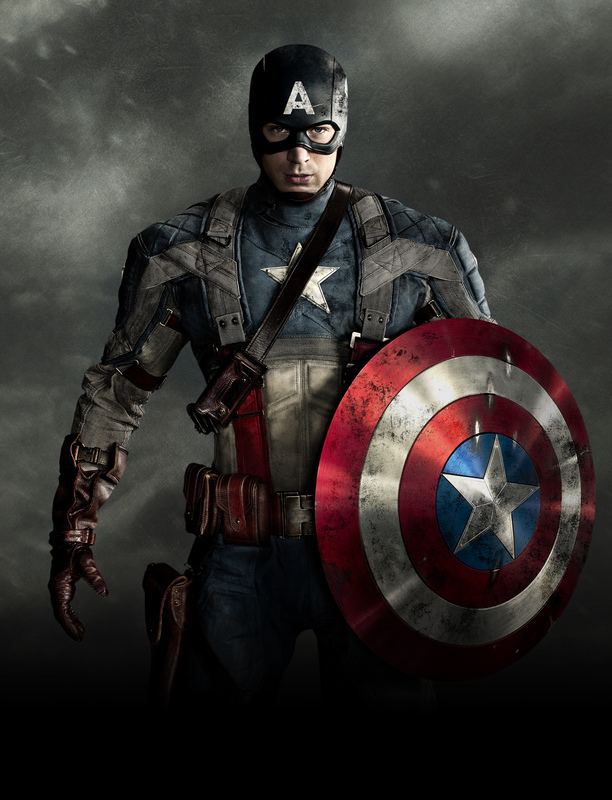 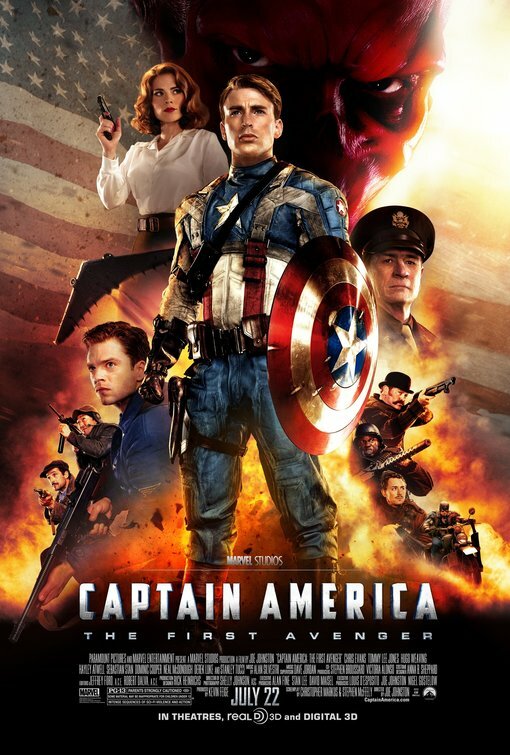 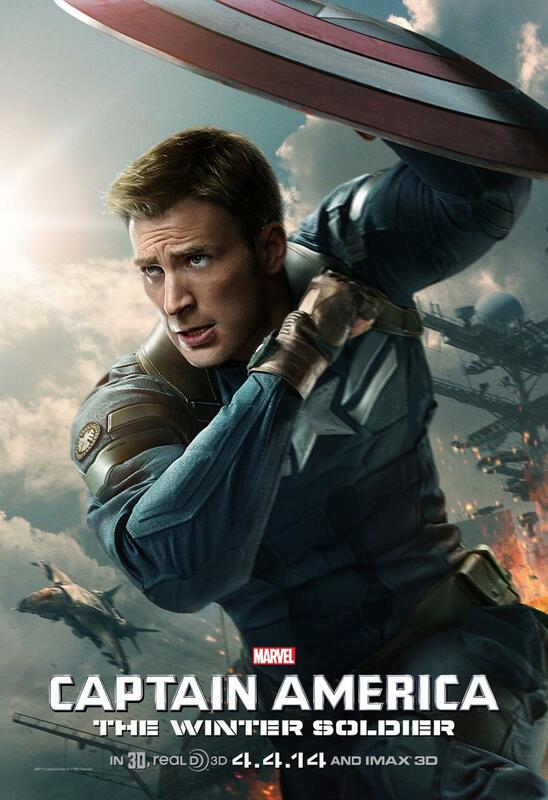 Though preceded as a "patriotically themed superhero" by MLJ's The Shield, Captain America immediately became the most prominent and enduring of that wave of superheroes introduced in American comic books prior to and during World War II, as evidenced by the unusual move at the time of premiering the character in his own title instead of an anthology title first. 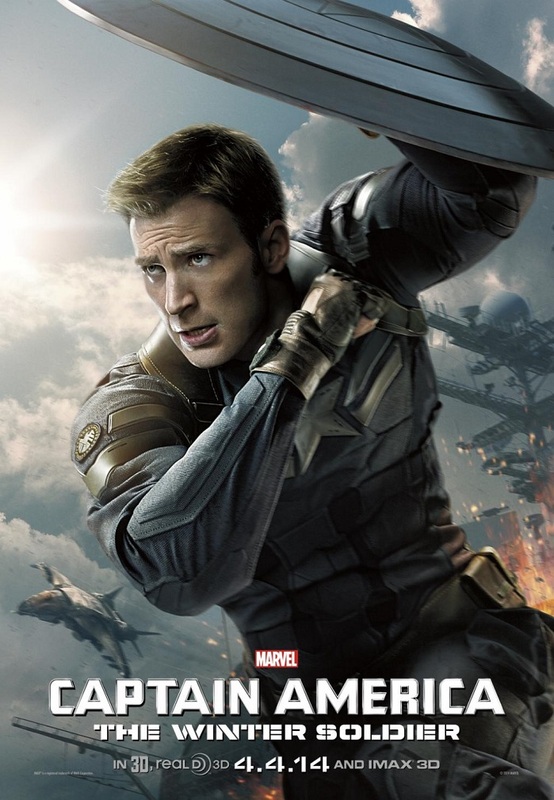 This popularity drew the attention and a complaint from MLJ that the character's triangular shield too closely resembled the chest symbol of their Shield character. 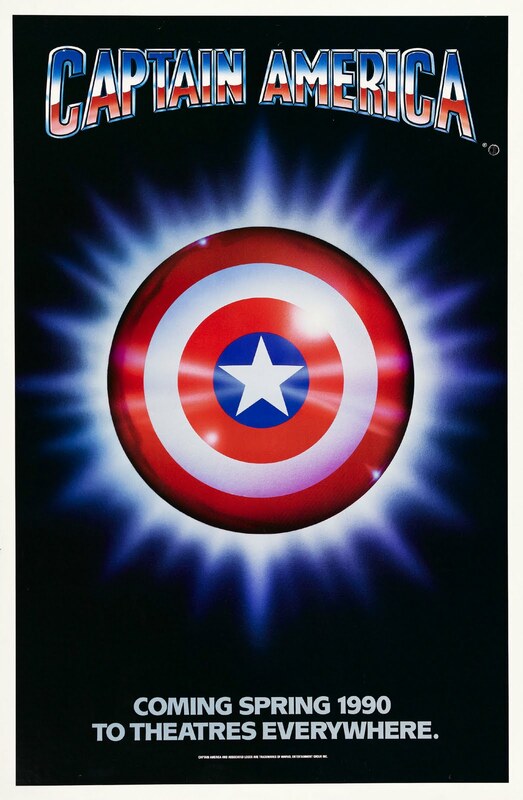 In response, Goodman had Simon and Kirby create a distinctive round shield for issue 2, which went on to become an iconic element of the character. 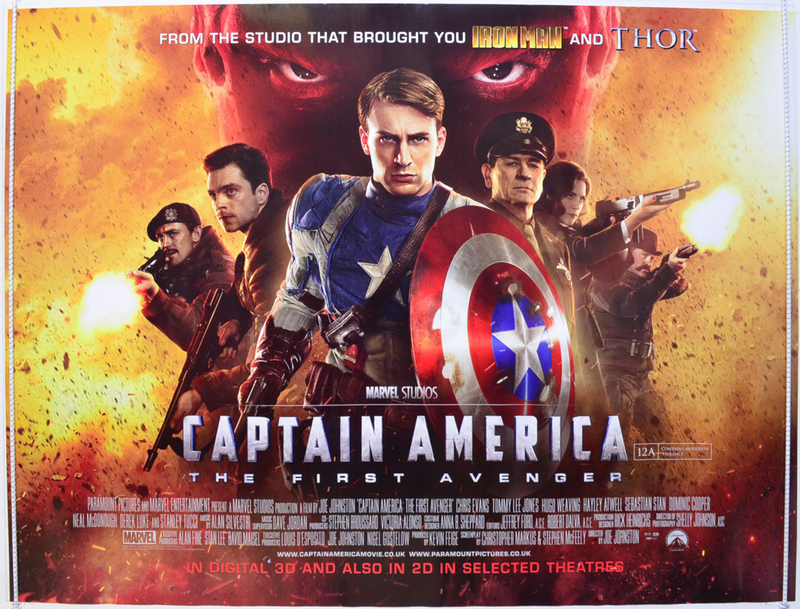 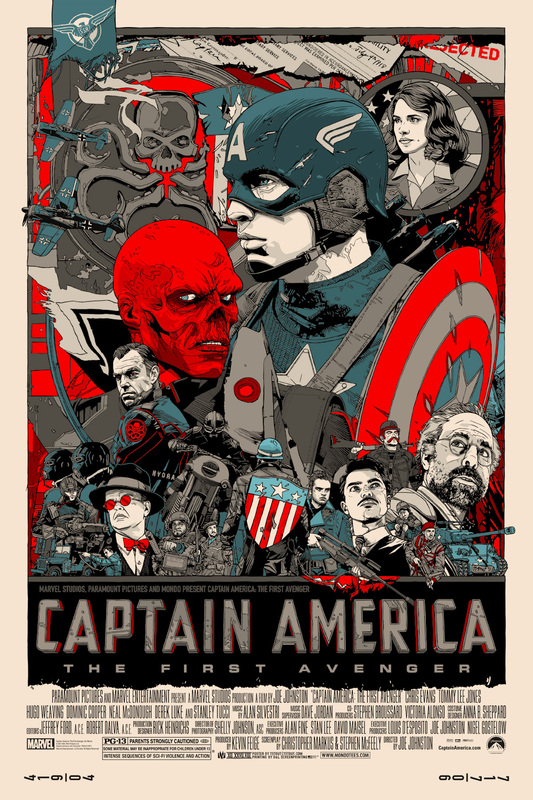 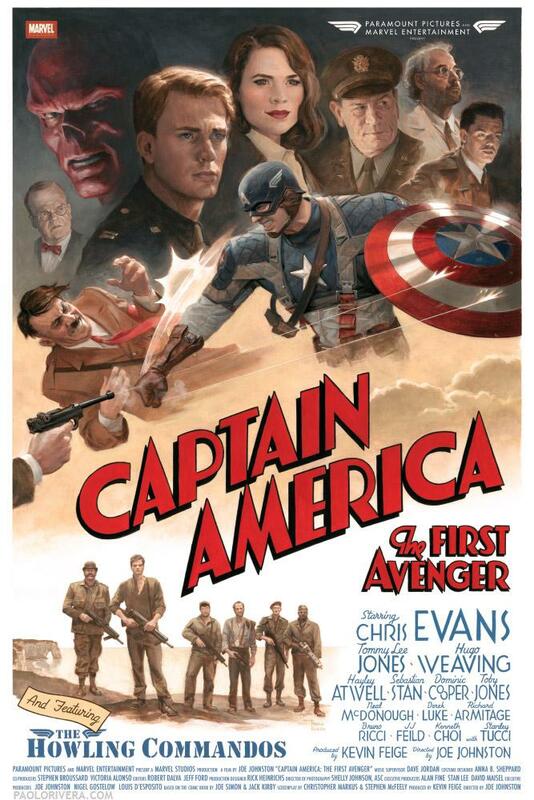 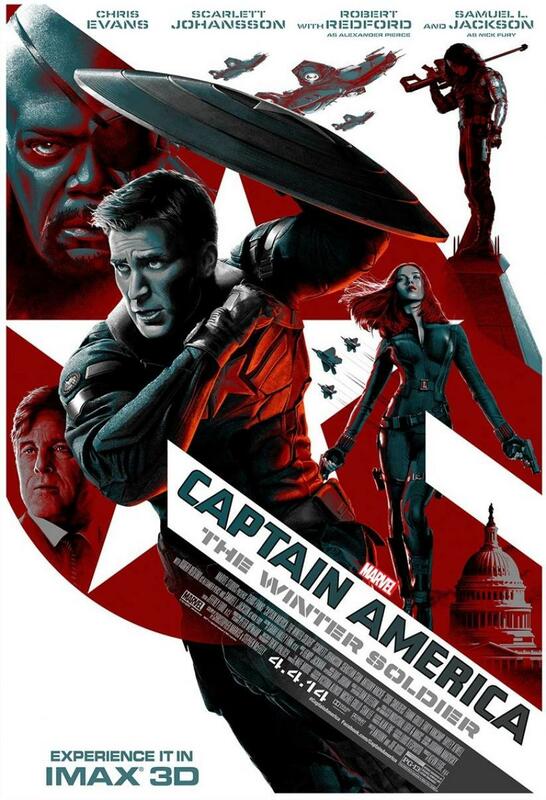 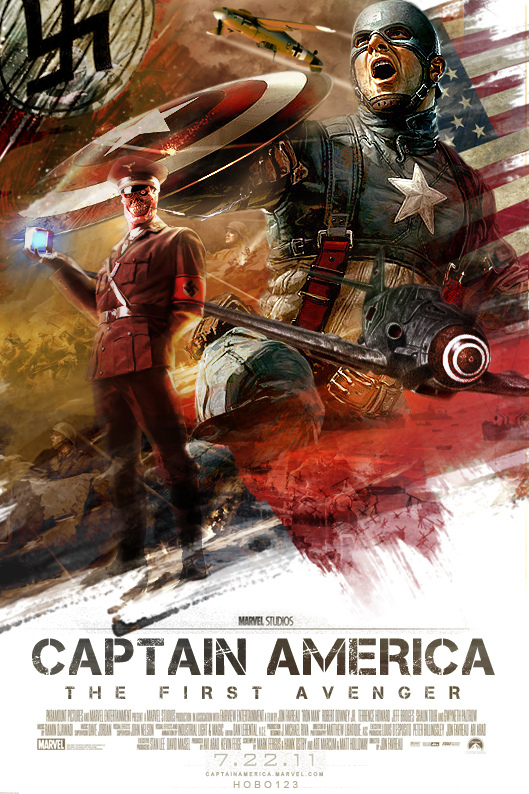 With his sidekick Bucky, Captain America faced Nazis, Japanese, and other threats to wartime America and the Allies. 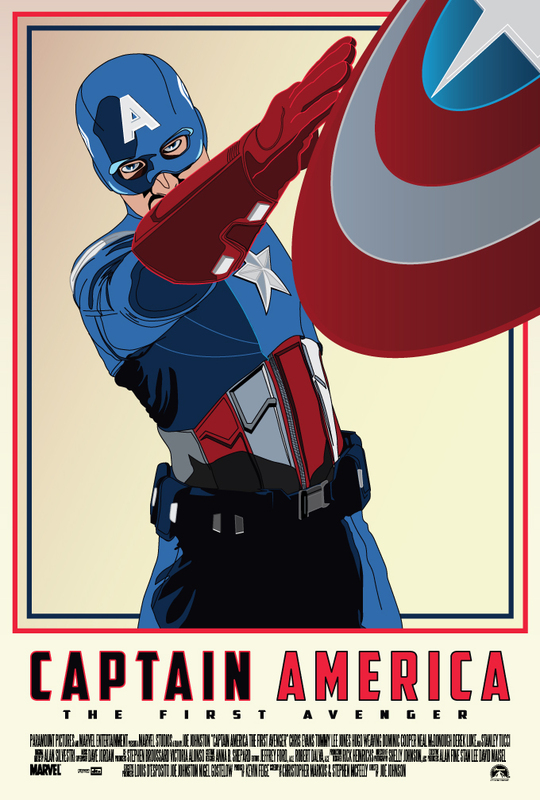 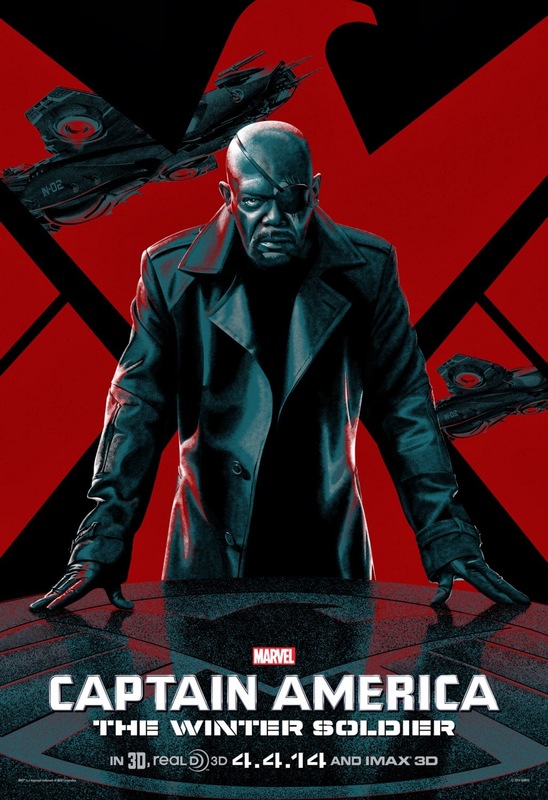 Stanley Lieber, now better known as Stan Lee, contributed to the character in issue #3 in the filler text story "Captain America Foils the Traitor's Revenge", which introduced the character's use of his shield as a returning throwing weapon. 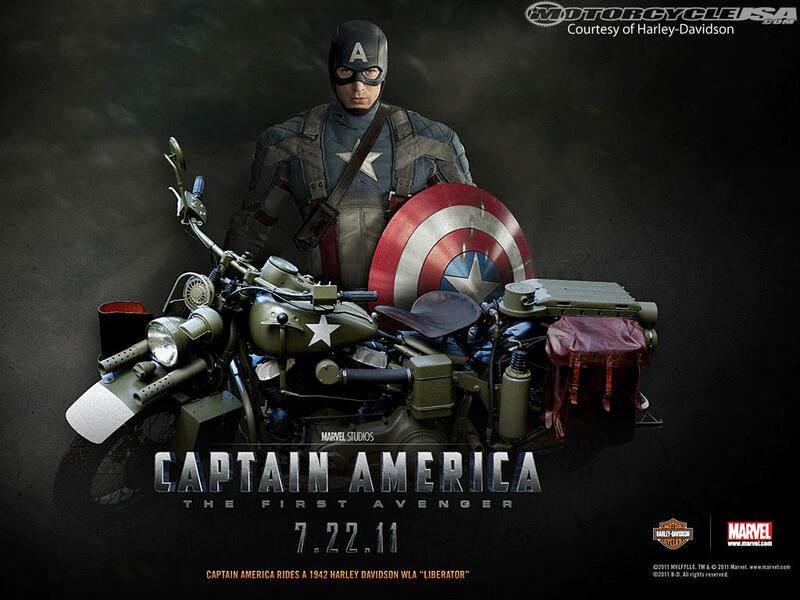 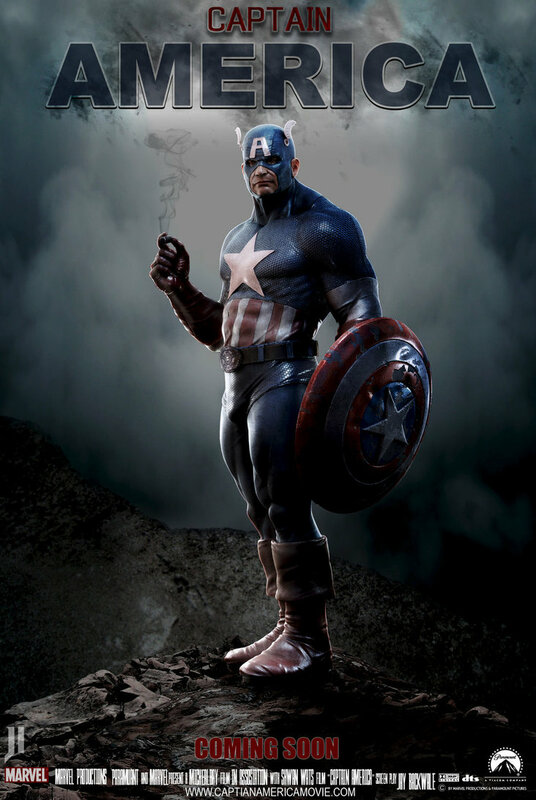 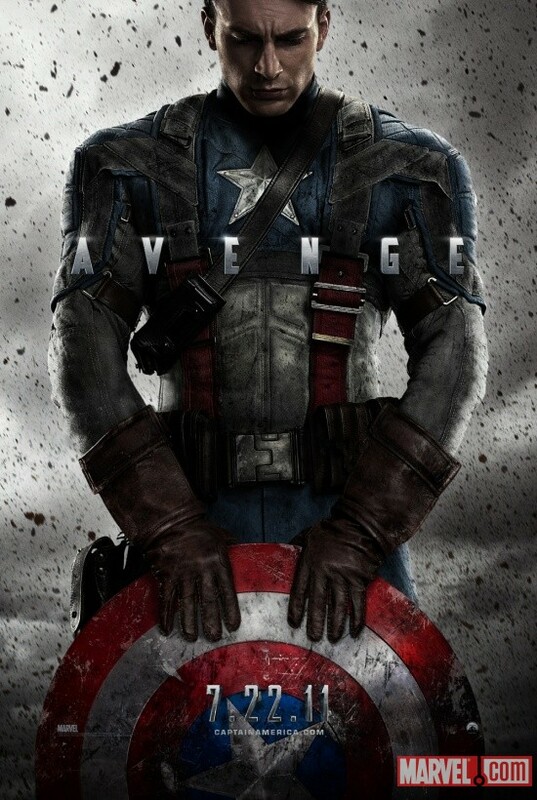 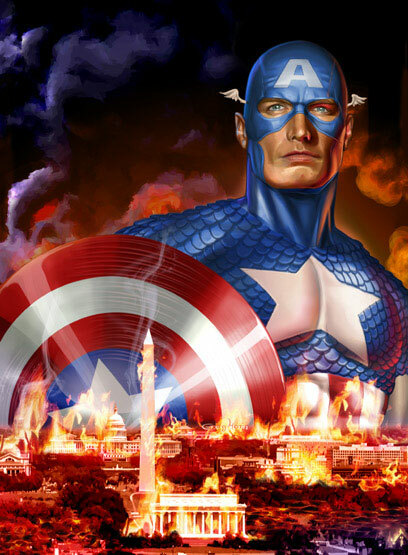 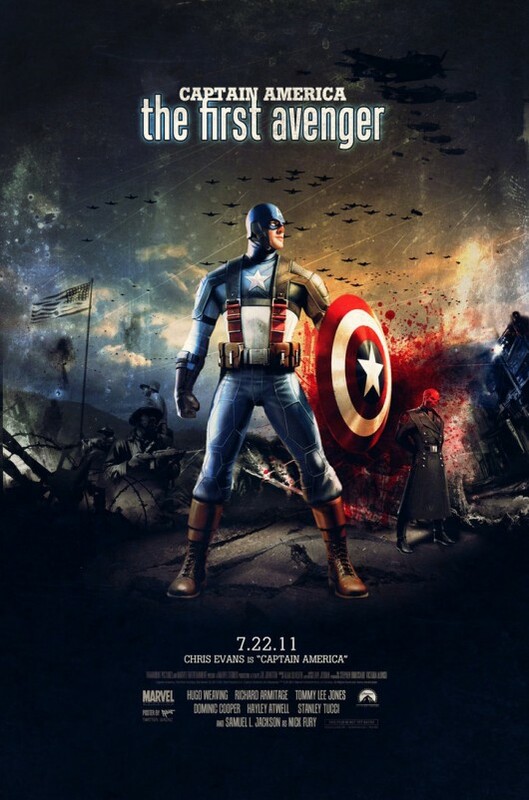 Captain America soon became Timely's most popular character and even had a fan-club called the "Sentinels of Liberty".